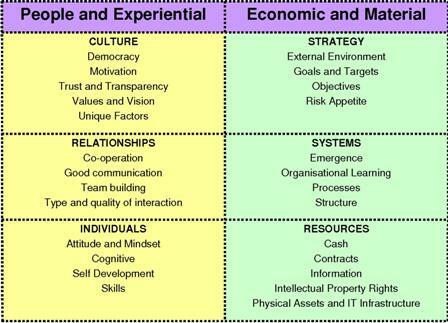 What Underpins Great Organisational Performance? Than it is to accurately diagnose the current performance blockages that inhibit the realisation of ultimate performance. This Academic Research Programme is being led by Professor of Business and Management at the University of Westminster, Vlatka Hlupic. Is your organisation eager to accelerate performance in a measurable and sustainable way? 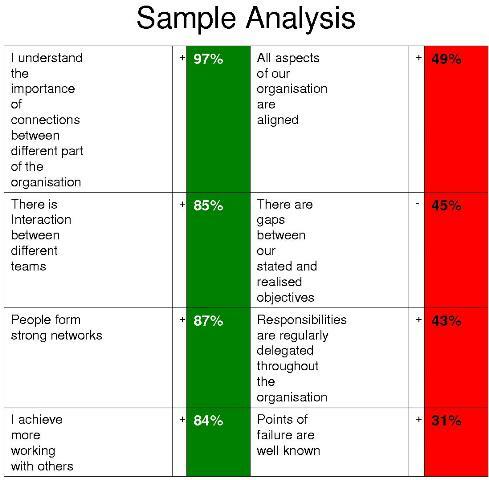 Are you prepared to involve a minimum of 50 employees from varying levels of the company in this research activity? Will your management team be prepared to allocate at least one hour to review the analysis and discuss their implications? Are you able to commence the research activity before May 2011? Each participating organisation will be invited to provide their responses on-line (taking 15 minutes to complete) to the research statements that support the 6 Box Model. 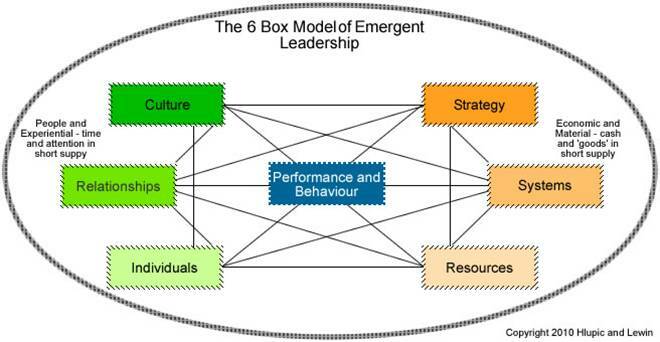 The 6 Box Model explores the relationships that currently exist between each of the categories listed above, and in so doing diagnoses the barriers to ultimate performance. All available at no cost to you if you participate in the study before May 2011. This is a unique opportunity that we hope you will volunteer to participate in.